Mortgage shoppers should get a move on it to beat higher rates, but not because mortgage rates will spike. Instead, borrowers might want to beat possible fee increases this coming spring from Fannie Mae and Freddie Mac, the two firms that back 60 percent of all U.S. home mortgages. 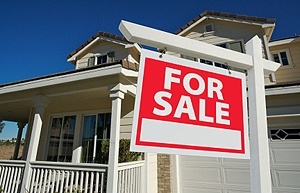 “The hike could add thousands of dollars to your closing costs,” Jeff Brown, author for Yahoo! Homes, says here in a detailed article. For now, the fee has been delayed by the new Fannie Mae and Freddie Mac regulator until the impact it will have on the housing market is better known. If you are thinking about refinancing or buying a home, it is a safe bet that sooner is better than later, as the fee was on track to take effect in March or April.